This is another one of my best sellers! 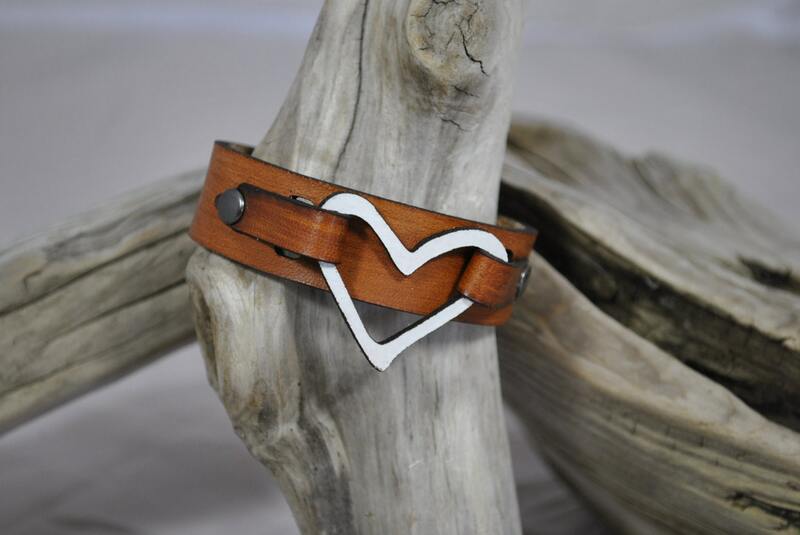 Perfect for your bestie or letting someone know you love them. 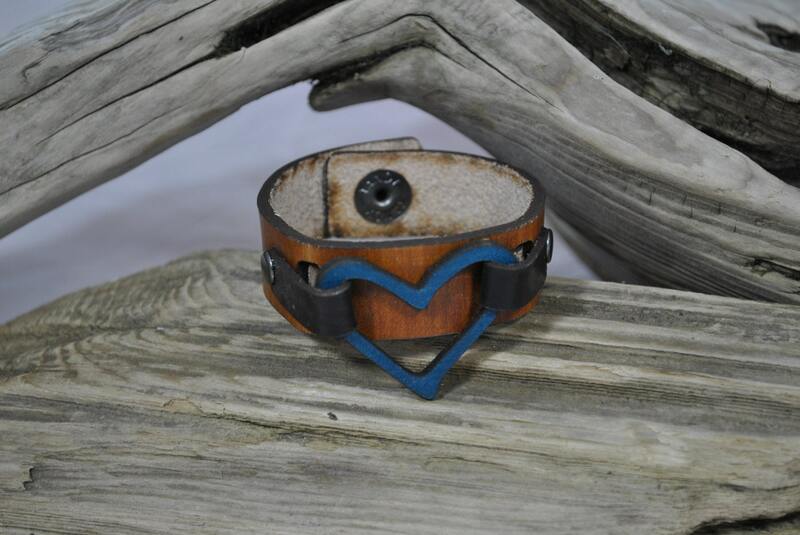 This bracelet is a veg tan leather band with a veg tan leather heart. 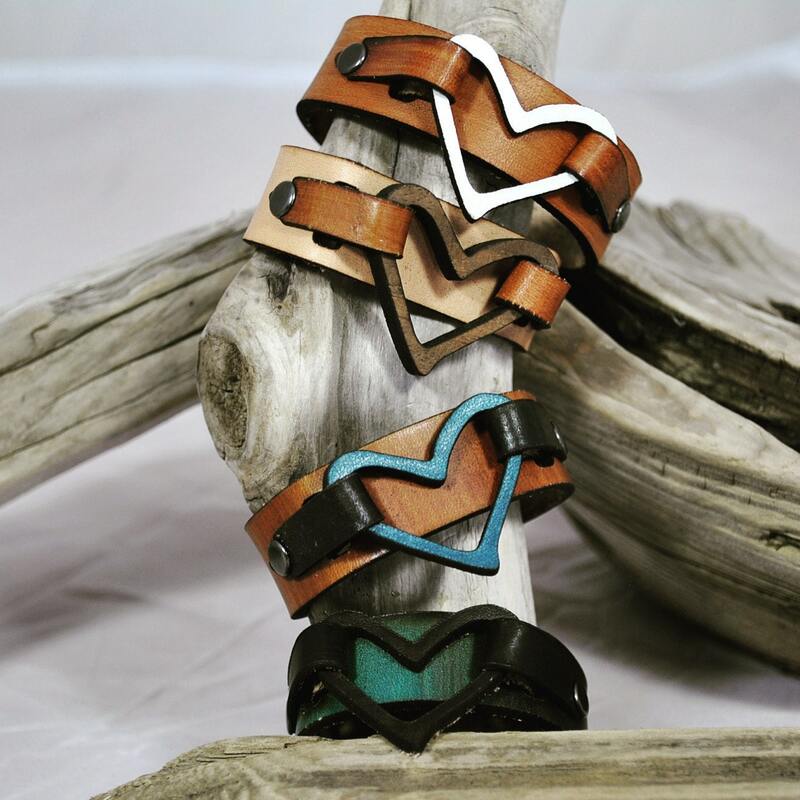 All of Staci Schubert products are handcrafted from veg tan leather. 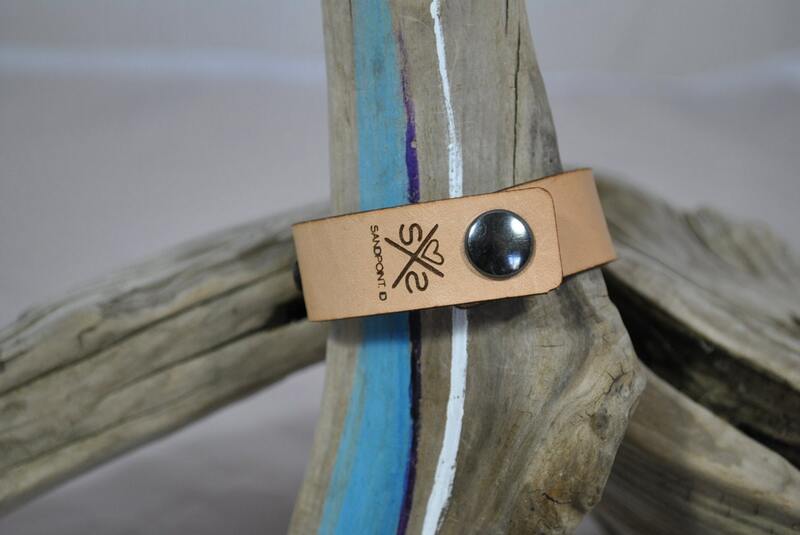 Each piece requires a 10 step process to complete. Heavy duty nickle snap closure. 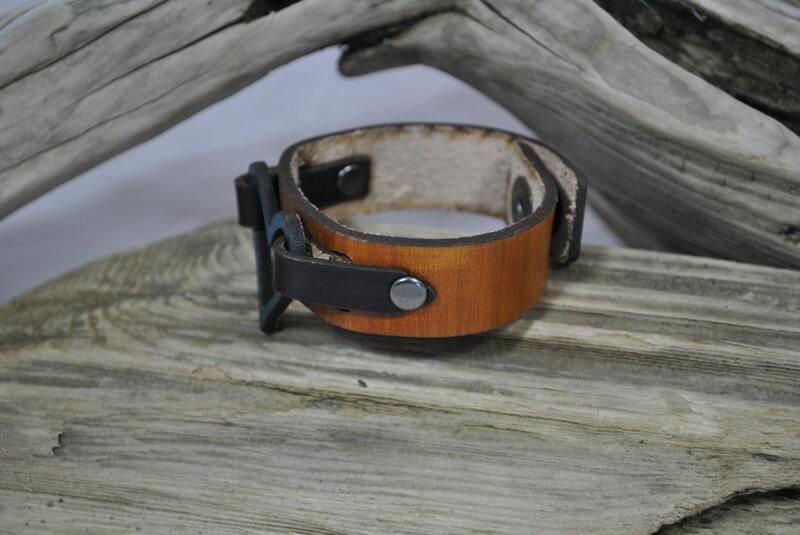 Larger | which will fit a wrist measuring 7 1/2 select 8 1/2"
WHOLESALE CUSTOMERS*** Please note there is a 5 pc min. the size run comes as: 1 Small, 3 Medium, 1 Large (Large would fit a larger woman). Please contact me if you have a predominately male clientele, I will change the size run slightly.